Former Chelsea midfielder Frank Lampard says that he is left impressed by manager Antonio Conte’s first few months at his former club. After starting out in brilliant fashion with several late victories, the Italian manager suffered major setbacks later on – especially in the games against Arsenal and Liverpool. However, the club has since recovered and it was largely down to the brilliance of Conte. The Italian switched to a 3-4-3 formation, which he has used for the majority of his managerial career, after recent defeats. It was widely expected that Chelsea would begin the campaign with this formation. 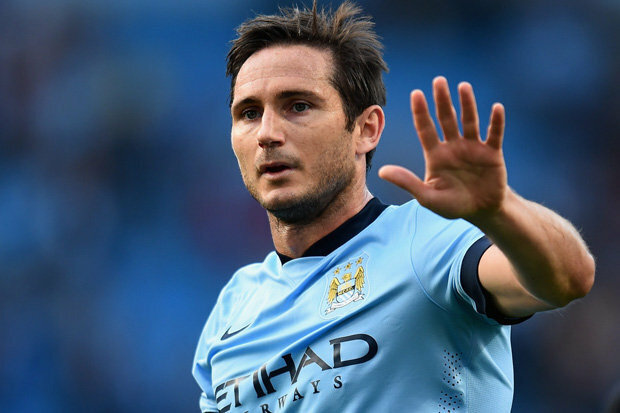 Frank Lampard is expected to be out for the next three to four weeks due to a calf strain. 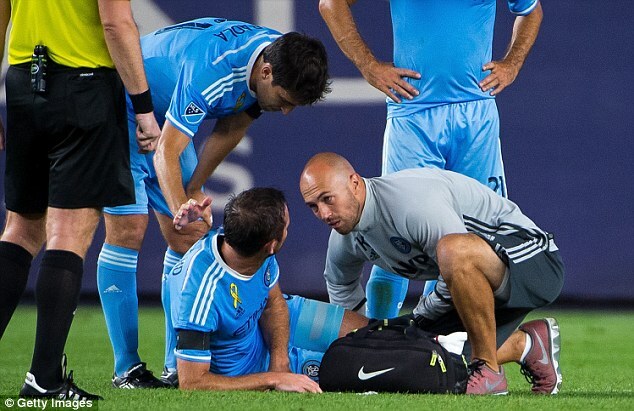 The former Chelsea midfielder got injured in the 42nd minute during their 2-2 MLS draw with Dallas on Sunday 18th of September. Sergio Aguero is rightly considered as one of the best strikers in the Premier League and probably in the world. He was recently put forward the question of the player that he admired the most in the English league. Aguero has named Frank Lampard as his favourite goal scorer. Lampard and Aguero played in the same team for a short period. Lampard, though, is best known for his time with Chelsea. He is regarded as a Chelsea legend and the club’s all-time top goalscorer with more than 200 to his name. Frank Lampard denies not to be seeing Steven Gerrard eye to eye at any point in his career. Lampard was employed for a club which was the bitterest of rivals to the one Gerrard was employed for. And the battle was on between the two players even on national duty because very rarely would both of them get included in the XI. Majority of the time, it was the choice between the two and only one would be picked. Read more about Frank Lampard denies not to be seeing Steven Gerrard eye to eye at any point in his career. Former England international Frank Lampard believes that players like Tottenham youngster Dele Alli can have a major impact at the Euro 2016. England played poorly at the Euros in France according to former Chelsea and England midfielder Frank Lampard. He said that the team underperformed in the tournament and that we should accept the truth. He stated that it is never easy to accept defeat in an international competition, but he believes that the team could have achieved much more in France. 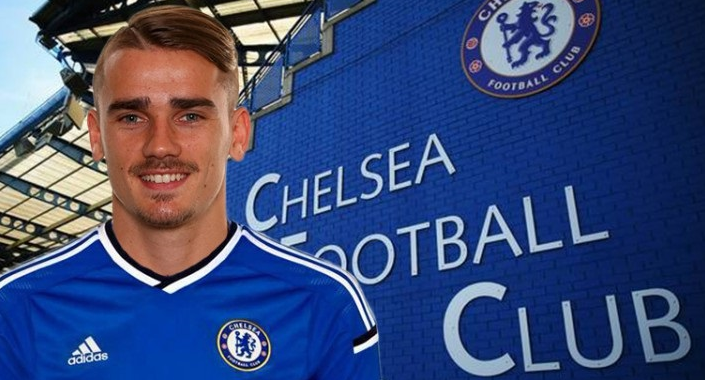 English Premier League side Chelsea FC are really keen on signing French star striker Antoine Griezmann this summer but the player chose to commit his future to his Spanish club Atletico Madrid, according to reports. 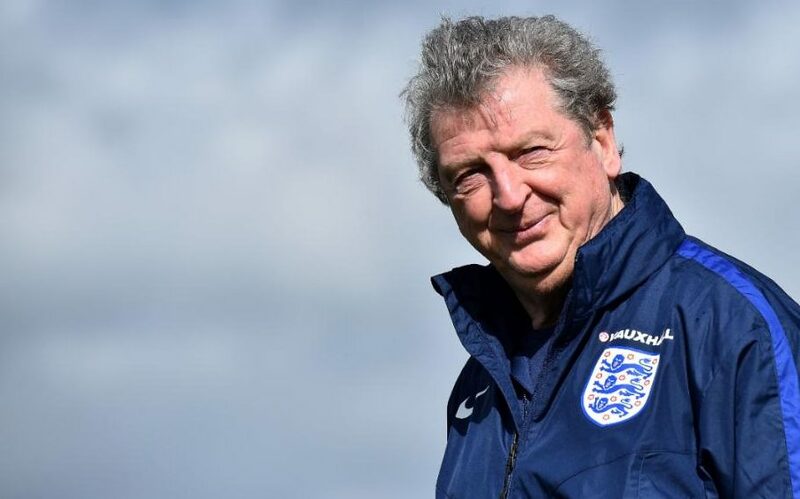 The manager of the English national team Roy Hodgson says the team after qualifying for the knockout stage of the Euro 2016 in France, is not afraid of any team in the continental tournament. He also admitted that the England squad does not cause a stir ahead of any game now. 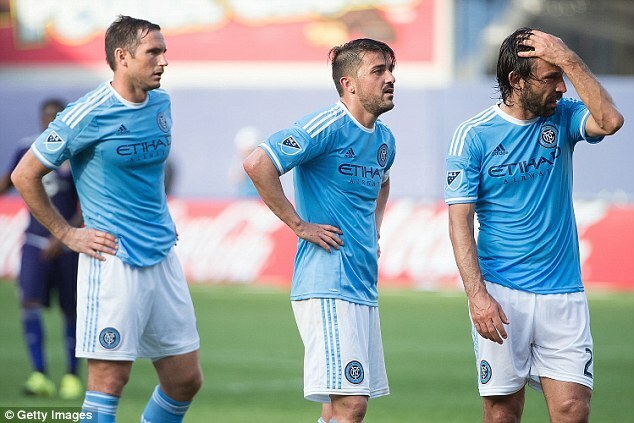 Frank Lampard is having a disastrous period of time with New York City, the main reason of his underwhelming spell as a performer of the MLS club is due to his string of injuries which has limited his playing time on the pitch. These injuries will not stop Frank Lampard from being a pundit for the upcoming 2016 Euro’s as the Englishman will be working alongside JurgenKlinsmann for BBC.